Since the abundance of illegal dispensaries has all but dried up, many of us have been forced to turn to making our own cannabis edibles at home. Maybe that’s ok for some, but let’s face it, it takes a bit of effort and not many of us can claim that we’recreating anything close to the quality that we’ve become accustomed to over the last couple years. Being able to buy it legally would be great because it’s way easier, safer and better for everyone involved. 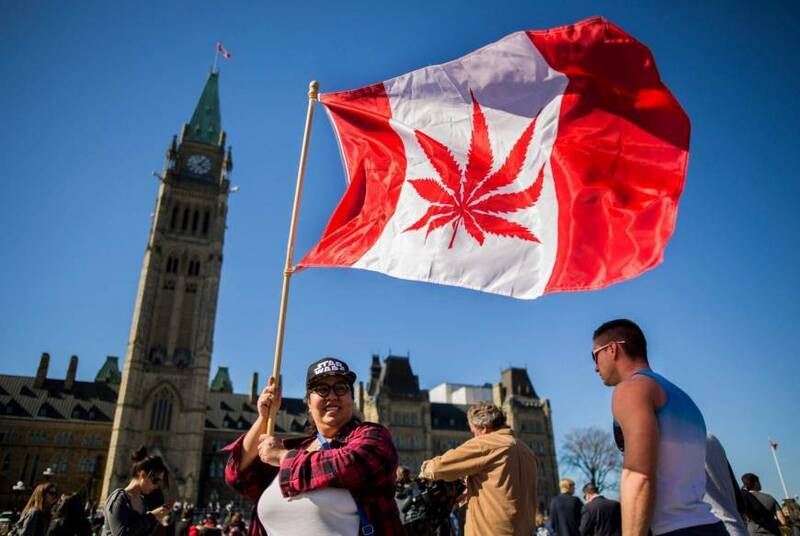 Good news is it’s soon to be exciting times for cannabis lovers in Canada once again, as the legalization of cannabis edibles is set to occur during the fall of 2019. Short story is there’s a huge buzz around edibles legalization, which is why Ontario LP Indiva Ltd., Bhang Medicinal Productsand global brand developers Origin House have teamed up to and have arranged a sneak peek into the new Bhang cannabis infused chocolate product line that will be launched in the Canadian market. On February 15th & 16th attendees will be able to sample Bhang chocolates at the Queen St. W and Bloor St. W store locations of Toronto vape shop 180 Smoke. The Bhang chocolates available for sampling will be non-medicated (this time) but are meant toprovide a preview of the forthcoming product line, including its exceptional taste, quality and packaging. Indiva Ltd. and Origin House will also be onsite to provide and further discussion about cannabis opportunities in the changing landscape of the industry. The goal is to provide consumers, investors, vendors and industry insiders with a look at the upcoming future of Canadian cannabis edibles. Bhang is a well-known producer of high-quality cannabis edibles including chocolates, gums, mouth sprays, isolates, vape cartridges, tinctures, capsules and more. Since they beganproducing some of the best cannabis infusions out there, the brand has won numerous awards, including nine “Best Edible” cannabis cup awards. 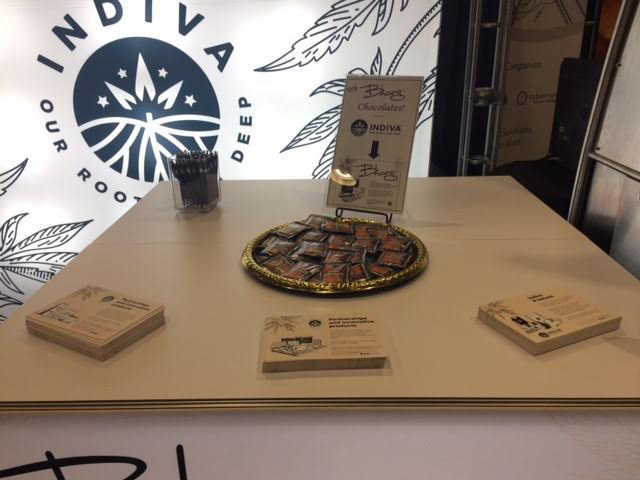 Indiva Ltd. is a Licensed Producer with operating facilities in London, Ontario that sees the value and opportunity of edibles. The company is building a dedicated processing facility for cannabis edibles and extracts and has partnered themselves with Bhang Medicinal Edibles and licensed Ruby Cannabis Sugar™ in an agreement with DeepCell Industries. Pending legalization, Indiva is prepared to bring these award-winninginfused product lines to Canadian consumers and retailers. Now they’re coming to Toronto to showcase their brand and talk shop about the expanding cannabis industry in Canada. California based Origin House is a global cannabis consumer brands company that uses their distribution network and industry retail agreements to create sustainable brand platforms for promising cannabis consumer products. Origin House offers businesses, consumers and investors alike access to new markets and are helping grow the worldwide cannabis industry.